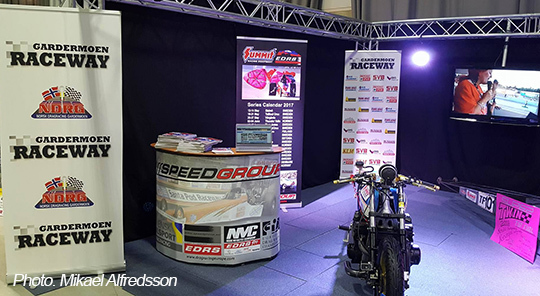 Speedgroup and NDRG (Norsk Drag Racing Gardermoen) is showing visitors at Oslo Motor Show this weekend what drag racing is all about . Claim your contingency award for the 2017 season! 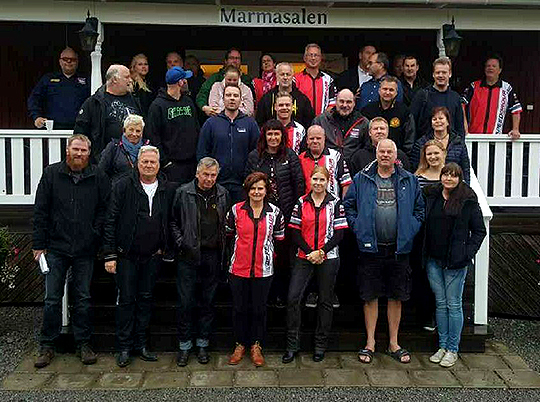 This weekend, Scandinavian organizers gathered from 14 tracks in the Summit Racing EDRS Series for a conference in Marma, Sweden. The schedule was packed, including next years calendar.